Adrianna is Prudence, a war-time widow, and Clara, a nursemaid trying her best to help the war effort. Through interactive theatre and site specific performances – “The Wharf” engages audience with a War of 1812 narrative. 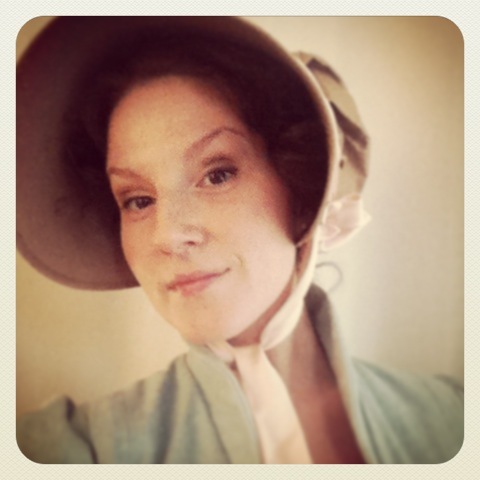 Come see Adrianna in her 1812 finery! ← What did you do tonight?